I've been in Rome the last few days with Stuart and we had so much fun exploring the Italian capital. As with any travelling trip, I've got some blog posts planned and today I thought I'd kick it off with a list of places that you have to visit in the city. 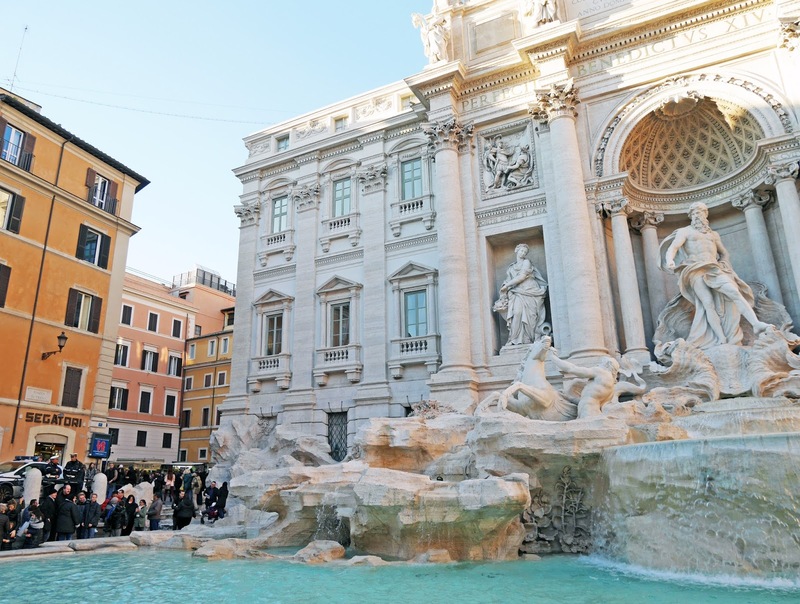 You can't go to Rome and not visit the Trevi Fountain. It's way more spectacular in real life than it is in photos and if you visit it in evening, you'll see it all lit up. 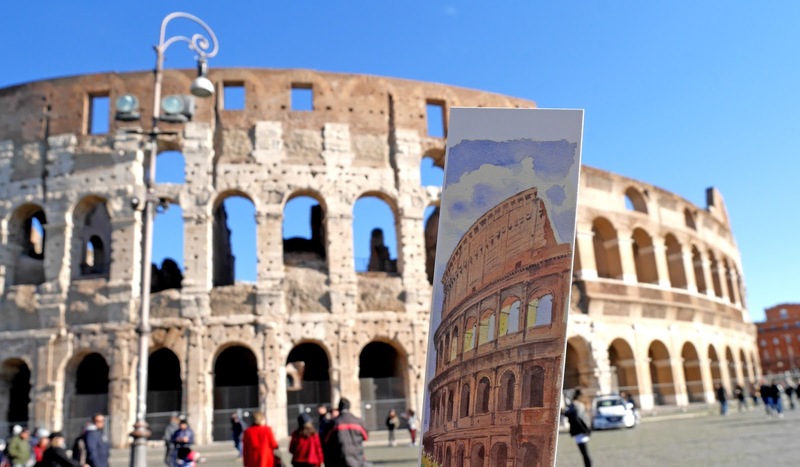 The Colosseum is another Rome must-see! It's absolutely massive and it takes a good hour to walk all of the way around it and get the pictures that you want. Book tickets in advance to avoid queuing for a long period of time. This one is for the history buffs! There's so many Roman ruins to explore, you could spend hours wandering around the grounds of the forum. This gelateria is actually on the Rome tourist maps. 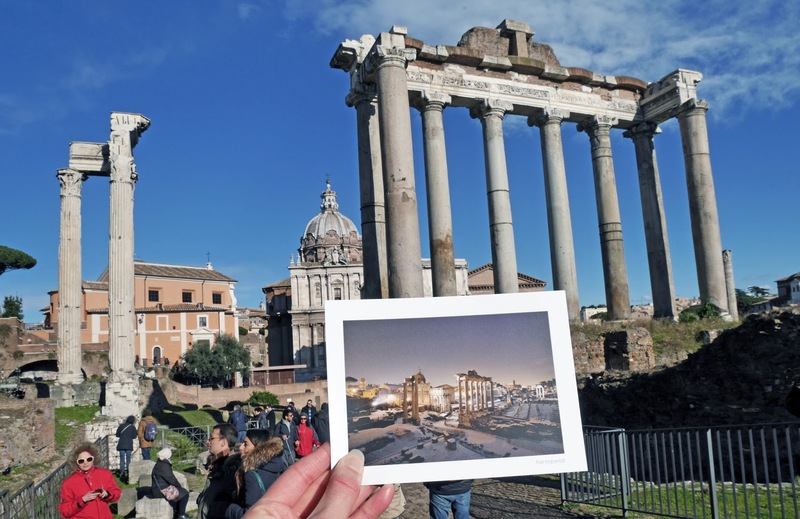 It originally opened in 1890 and the traditional Italian decor combined with the amazing ice cream makes it really popular with visitors to Rome. One of the most well-kept Roman buildings in the city centre, the Pantheon is in remarkable condition. The exterior and interior are both equally breathtaking, you should definitely add it to your Rome sightseeing schedule! Visiting the Vatican Museums is a way to see more of the Vatican City than just St Peters Square. You can see the Sistine Chapel as part of the museums tour, which is absolutely fascinating in real life. There's such an array of artefacts on display and there's so many rooms to explore in the museums, that you're bound to have plenty to see. 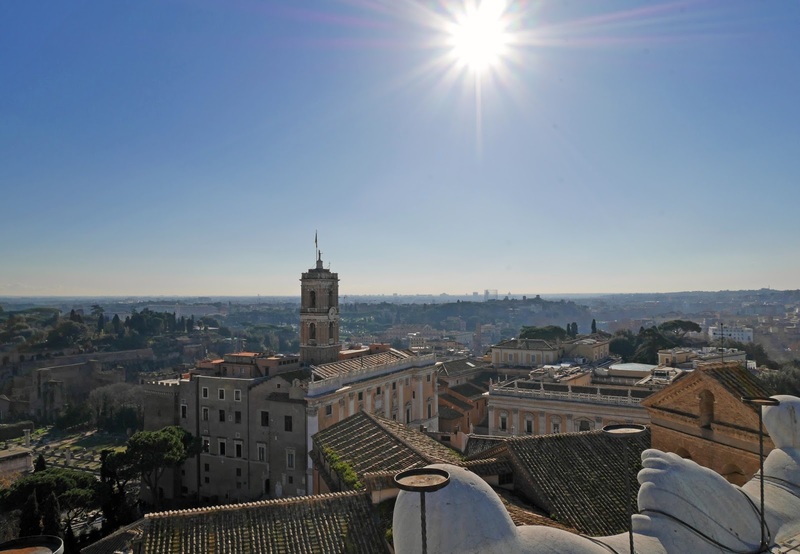 This is where you get to see Rome from above. It's the perfect place to take aerial photographs of the city and it's a really peaceful spot where you can take in the expansive sights that the city has on offer. There are so many shops on this street, including Rome's very own Disney Store. There are also lots of cafes and lunch spots, where you'll find delicious Italian sandwiches or slices of pizza. 9. Castel Sant'Angelo and Sant'Angelo Bridge. The bridge and castle look fantastic in the evenings, I'd definitely recommend a visit there. There's also a market nearby, which has some really affordable Rome souvenirs and paintings. Walk inside the square and you're on Vatican territory. St Peter's Basillica is beautiful and there's so many amazing forms of architecture for you to look at in the square. Loved this post! The last time I was in Rome I stayed on Via Del Corso and it was the perfect spot to get to everything, plus I loved how close it was to the shops! What an amazing location! Via Del Corso is lovely! 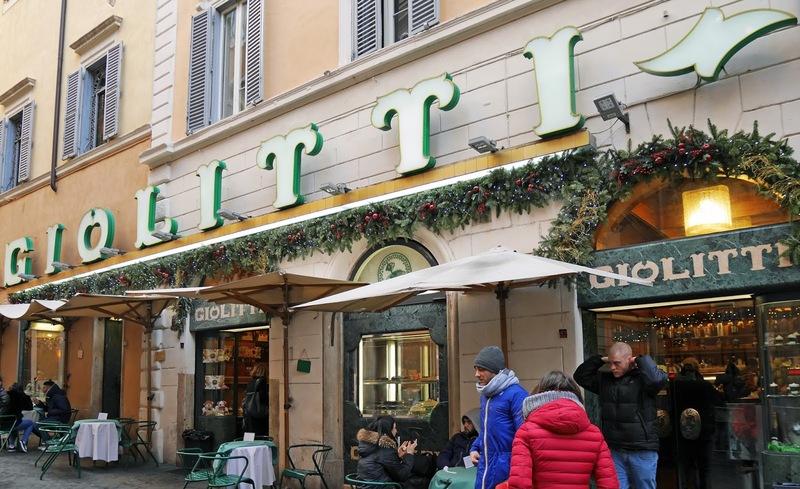 I loved Giolitti when I went! I missed out on the Vatican, but I suppose that gives me a good reason go go back right?